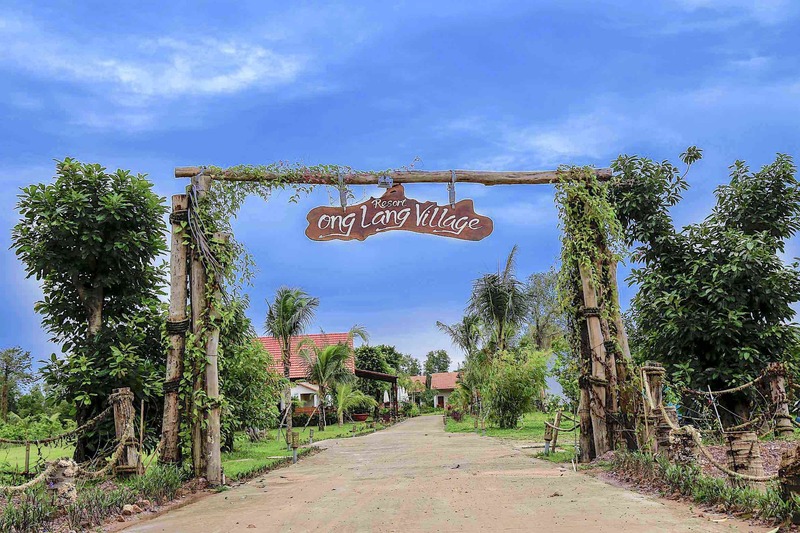 Conveniently located just a 25-minute drive from Duong Dong Town, just 5 minutes from Phu Quoc Airport, Ong Lang Village Phu Quoc is located in central of the island. Inspired by the picturesque fishing village, Ong Lang Village Phu Quoc offers a total of 39 rooms with different style, each room is equipped with a soft bed, full convinient equipment, sitting area in front of the room for guests. Take a vacation here. All rooms are designed with green garden, which friendly to the nature. So that visitors can relax and enjoy the panoramic view of the resort and the pool. Ong Lang Village Phu Quoc also has a private pool bungalow as separate apartments, suitable for travelers who prefer private space, guest can listen to the waves of the sea, dropping themselves and immersed in the air of the fresh sea. Come to visit us to get the best accomodations in beautiful Phu Quoc Island. We will bring to you unforgettable trip. Book now to get the best rate only on website! © 2017 Ong Lang Village Phu Quoc. All rights reserved.